https://us.v-cdn.net/6030815/uploads/466/MN9PLUDNYHPJ.jpeg Myers holding an L for you, feel free to save if you wish. Gamzello earned the 500 Comments badge. 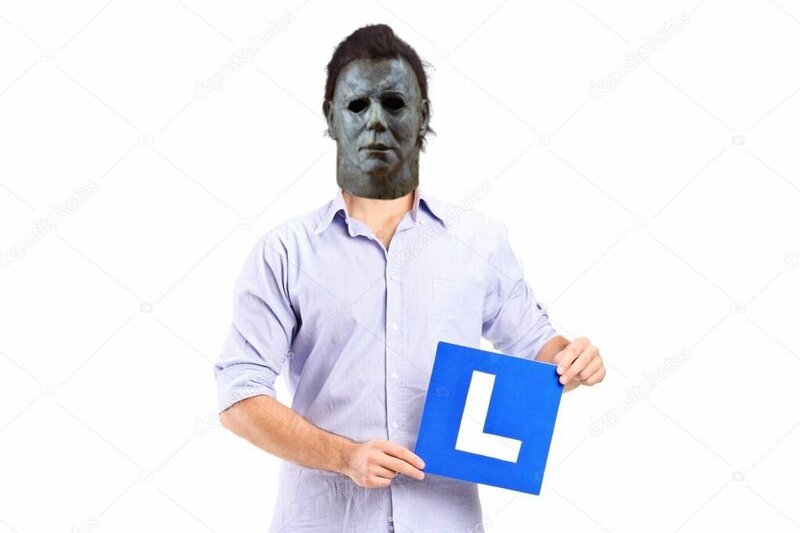 Myers holding an L for you, feel free to save if you wish. Gamzello earned the 250 Up Votes badge.